One of the earliest classes for CIU111 was about social media. A topic that the current generation is all too familiar with, including myself. But I chose to blog about it only in my fifth and final post, as it touches upon and sums up all my other blogs of previous. It goes without saying that social media and its powers of viral marketing have dramatically altered the way in which a film can be publicized. By allowing the fans to connect directly with the film, the actors, the technicians as well as other fans, it can help generate the necessary ‘buzz’—- this, all whilst keeping distribution and marketing costs down to a minimum. At any given time, there are numerous filmmakers competing for attention, and with the variety of platforms on offer, there are countless articles published nearly everyday, doling out tips for social media success. And while much of it has the right intentions, it is always important to ensure that the fundamentals are not overlooked. This means to understand the campaigner’s purpose for using social media — is it for creating awareness of a crowdfunding campaign? Perhaps promoting a festival screening, or just for getting as many people to watch a trailer as possible. Whatever be the strategy, it needs to have clarity of vision (Grove, 2015). 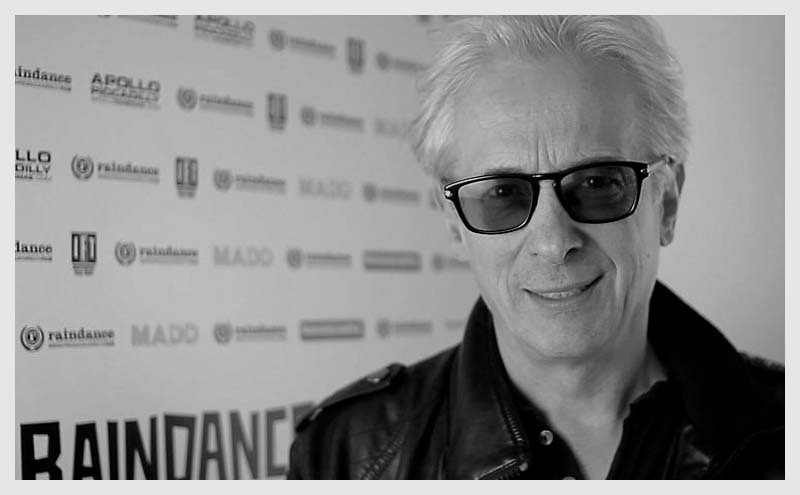 Elliot Groves, Founder of Raindance. Additionally, any exchanges on social media need to be handled with some degree of discretion, because for as effective as the platform can be in networking and creating awareness, it is also extremely volatile. It only takes one poorly framed or timed posting to derail the efforts of an entire campaign (Heseltine, 2014). Understandably, most independent film projects do not have the marketing budgets like those allocated for Hollywood blockbusters, but if used strategically, social media is unparalleled in its reach and influence, and can prove to be an excellent tool in generating the much sought after marketing ‘buzz’. A very well explained blog, I really agree with you on how you mentioned most independent film projects do not have the marketing budgets like Hollywood but if used strategically by using social media in its reach and influence, it can prove to be an excellent tool in generating.